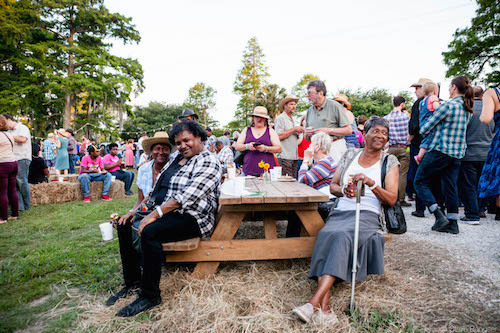 Springtime and warmer weather means it’s time to revel in all that New Orleans holds most dear: our vibrant music culture, delectable cuisine, and our youthful spirit! 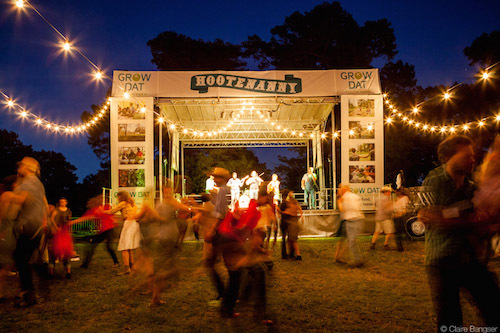 The Hootenanny on Friday, April 20th is Grow Dat Youth Farm’s party with a purpose that benefits Grow Dat Youth Farm’s programs. Tickets at growdatyouthfarm.org. The event will showcase the captivating talents of New Orleans’ own Curley Taylor and Zydeco Trouble followed by ToBeContinued Brass Band. Guests will enjoy hometown brews, craft cocktails and small bites from 27 beloved local restaurants like Pagoda Cafe, Marjie’s Grill, Barrel Proof, and Restaurant R’evolution. Youth will also be leading farm themed games and speaking about their experience at Grow Dat. 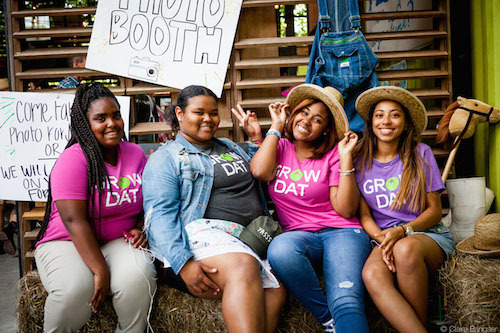 The mission of Grow Dat Youth Farm is to nurture a diverse group of young leaders through the meaningful work of growing food. The farm is a safe and supportive work environment where young people from across the city engage in rigorous leadership development, while building relationships across race, class, gender, and sexual orientation. Each year, more than 70 high school students grow, sell, and donate 25,000 pounds of food to the community, and another 1,500 young people come to the farm to learn about food, agriculture, and the environment. Grow Dat Youth Farm, 150 Zachary Taylor Dr.